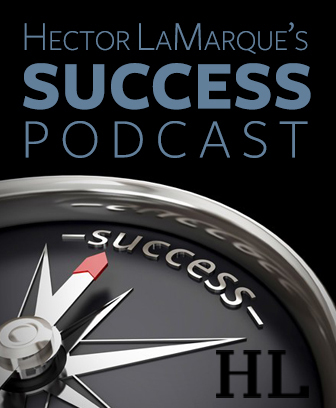 A yearly subscription to “Hector’s Success Podcast” where he shares his weekly insights on personal development and taking your business to the next level. This includes access to all of Hector’s past recordings as well. BEST VALUE!